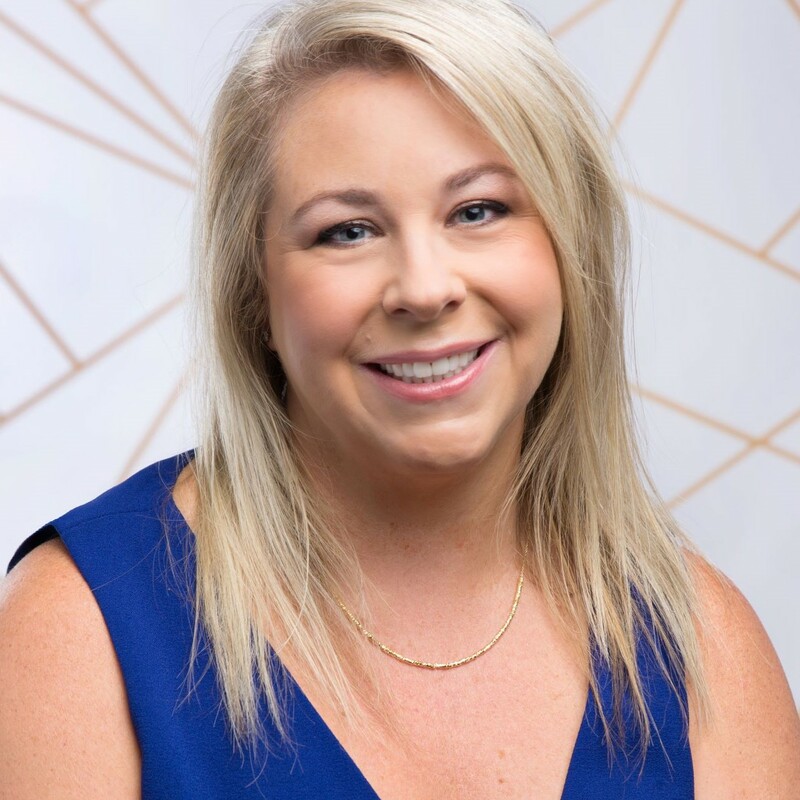 Jubilee is a Partner at Conference Solutions and serves as Account Manager, executing several large conferences and programs for a variety both of long-standing and newer clients. She works closely with the client to identify and understand both the organization’s and program’s goals, clearly communicate these goals and develop a strategy to achieve and evaluate them. Jubilee manages all the conference details including site selection, budget, contracts, logistics, keynote speakers, offsite events and much more to insure a successful outcome, in turn, allowing the client to focus their efforts on the elements that highlight the mission of the program. Jubilee is a successful association executive and event planner with extensive experience in leadership positions and management of large–and diverse–numbers of individuals. She is a strategic leader and communicator with ability to develop both collaborative and independent relationships and identify opportunities for improvement within organization's programs portfolio. Jubilee thrives on the success a volunteer leader experiences when their collaborative hard work yields the projected results. As native of the Pacific Northwest, Jubilee has a soft-spot for the high desert of Central Oregon, but enjoys discovering hidden gems throughout the region – and beyond! She lives in a 100-year old home in a charming neighborhood of Portland with her husband and kids. Capitalizing on her very limited skills in the kitchen, Jubilee makes the most of Portland’s reputable culinary scene, while also spending time with friends and large family.